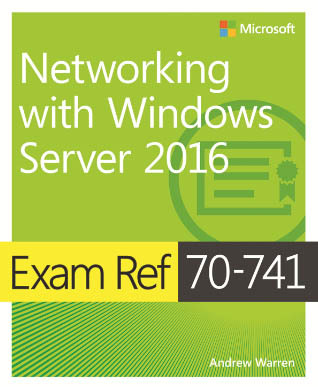 Welcome to the practice test for exam 70-741, "Networking with Windows Server 2016". 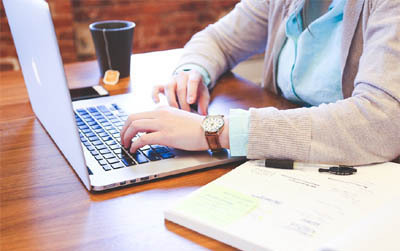 This exam is part of the MCSA certification pathway that also includes an exam for installation, storage and compute and also a separate exam for identity. This practice test consists of 15 random networking questions selected from a pool of over 100+ questions. Every multiple choice question is presented in the easy to use simulator, with explanations for wrong answers where appropriate, and an overall exam time displayed at the end. You are free to retake the practice test as often as you wish and I recommend you try and complete each question in under a minute to be ready for the real exam..
You are welcome to use this practice test for free, to enhance your understanding of Windows Server 2016 and prepare for the actual 70-741 exam. All questions are based off of the official exam material and were hand written based on many years of experience. I hope you find this exam useful. Remember to share with friends and colleagues so that they can also achieve their exam success and build a better career for the future. To start the test simply choose the Start Practice Test button below. Good luck!! Besides 70-744, which is part of the higher level MCSE certification, the other exams are part of the core Windows Server 2016 MCSA certification that includes 70-741. For a full list of exam material and topics, see the official 70-741 exam link below.